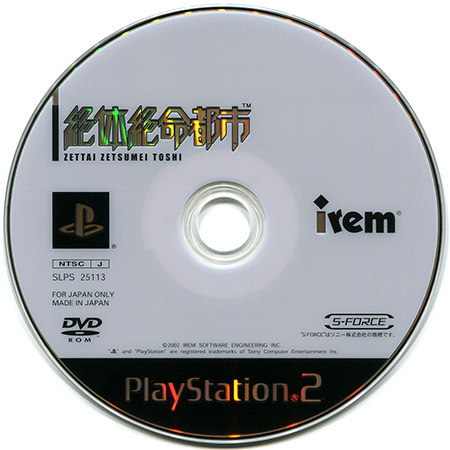 The first in Irem's disaster-survival series that spawned two (almost three) sequels. Rough around the edges, but still really good and incredibly tense at times. Particularly cool is the branching storyline that leads to different endings depending on how you deal with situations. 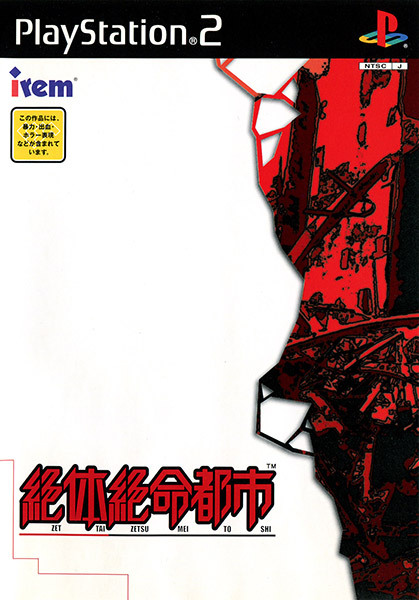 Even the whitewashed, poorly-localized version Agetec released internationally (as Disaster Report and SOS: The Final Escape in the US and Europe, respectively) manage to keep the serious tone intact. Recommended!